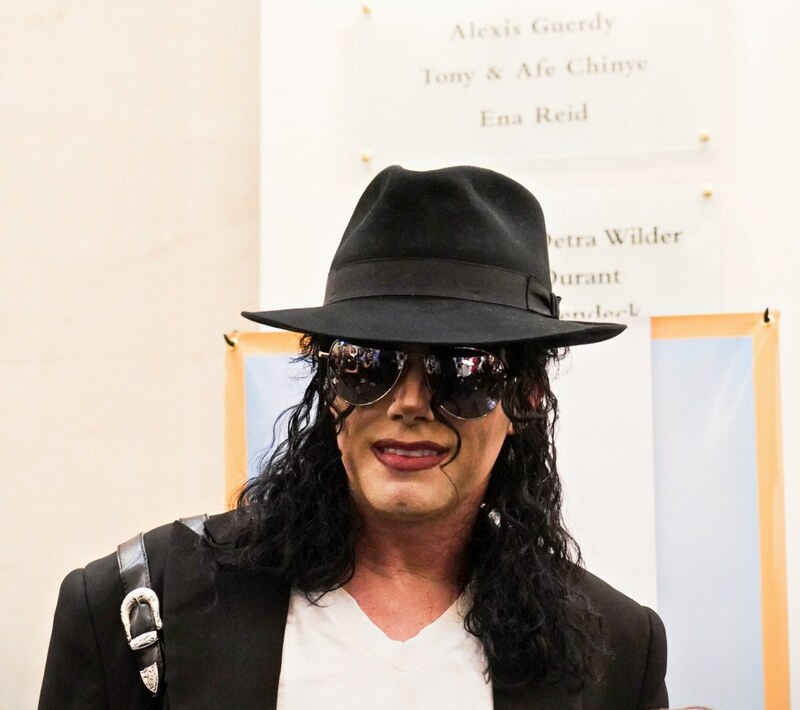 Michael Firestone’s “I AM King,” The Michael Jackson Experience at Miramar Cultural Center on May 10, 2018, at 8pm, was an astronomical performance. 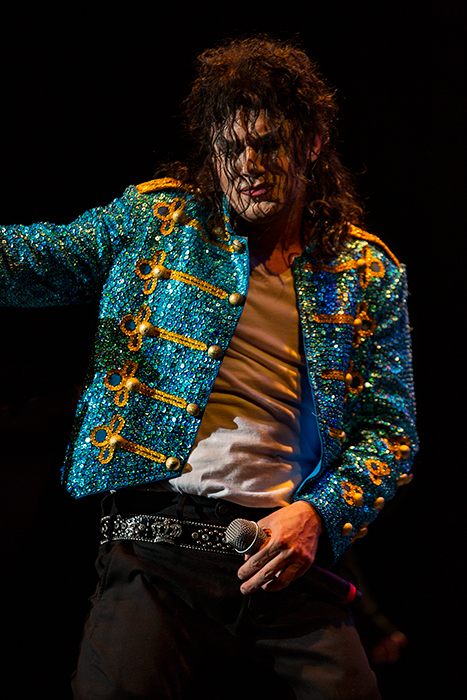 Many in the audience felt that this was as close to the King of Pop as they would get. “I get to see Michael Jackson,” said one woman.